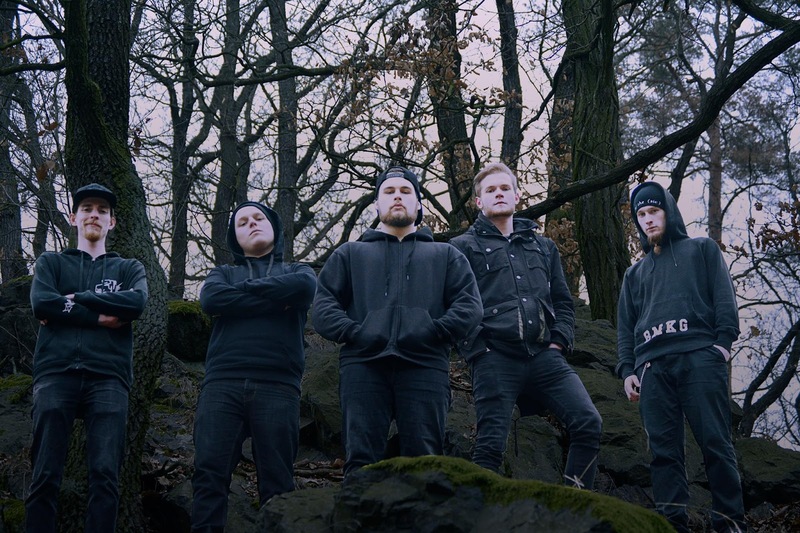 Czech Modern Death Metal/Deathcore act, Soul Decoder unleashes their new lyric video for the song "Your Misery" from their brand new EP named "HAAL-A-KHUL"! The whole EP comes out on 16th September. The lyric video was made by the legendary craftsmen Scott Rudd.